Top of the market bonus available at Club Gold Casino this summer. Another compelling reason to open a real money account at Club Gold Casino has just presented itself to players who are looking for real value for their money. 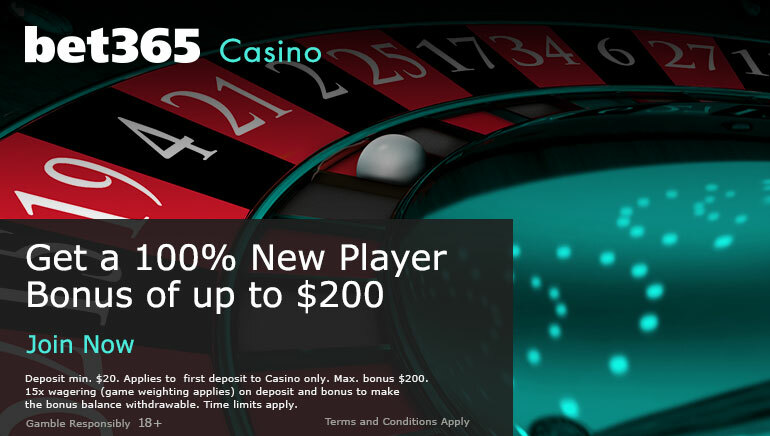 This classy, Cyprus-based online casino just became even more attractive thanks to the launch of their Summer Welcome Bonus combined with a deduction in their regular wagering requirement. For a few short months only, Kiwi players can cash in on the northern hemisphere's summer promotions like this one. Every player who opens a new real money account with Club Gold Casino will receive a 100% welcome bonus up to $900. What better way to give your bankroll a healthy injection of free cash to boost your winning potential? But that is not the end of the story. To date, Club Gold Casino's play through requirement has been set at a standard 35 times. It has now been reduced to a fiercely competitive low of 25 times. This makes the 100% matching bonus even more worth your time as you will be able to release it sooner than otherwise anticipated. A number of games do not count towards meeting this wagering requirement, so as always, OCR recommends reading the terms and conditions. The offer only runs until 31 August so you had better act fast to make the most of this deal and enjoy more than 200 quality games at Club Gold Casino.